June 28, 2018 — Oregon — YOB have plotted a European headlining tour for the fall (dates below), the band is touring in support of the recently released full-length album Our Raw Heart. Belgium’s Wiegedood will provide direct support throughout the tour. 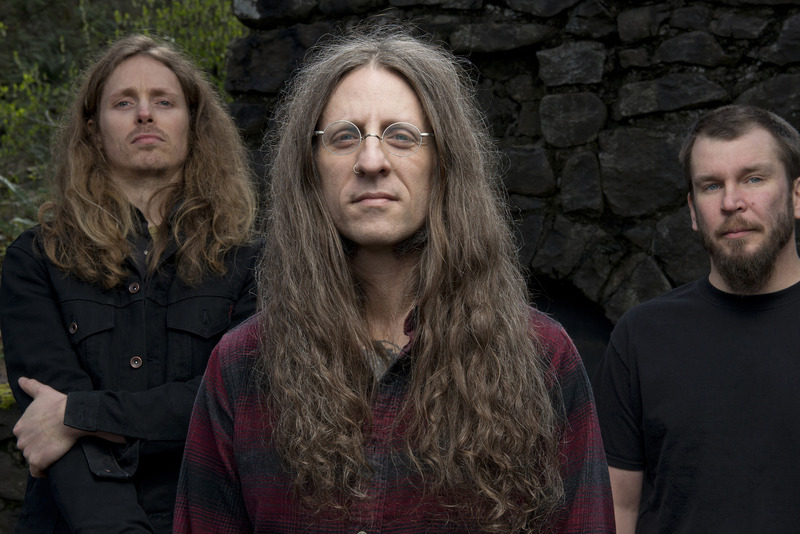 The news arrives as Revolver debuts the first of a three-part series on YOB, dubbed YOB: Hometown — Life and Near Death in the Pacific Northwest (https://www.revolvermag.com/yob-hometown-episode-one). YOB’s Mike Scheidt has lived his entire life in Oregon and nearly lost it there, too. From growing up as a bullied outsider to finding his place as a respected doom-metal innovator, the experiences have shaped him into the man he is today: a rebel with open arms. We joined him at home, visited with his mom and filmed Yob playing the local venue where Scheidt first started to see shows at age 16, to understand how the towns of Eugene and Springfield have shaped him as a man and musician. YOB’s Our Raw Heart is out now on CD/LP/Digital via Relapse Records. Physical packages are available via Relapse.com while digital downloads and streaming links can be found here: http://smarturl.it/YOB-ORH.